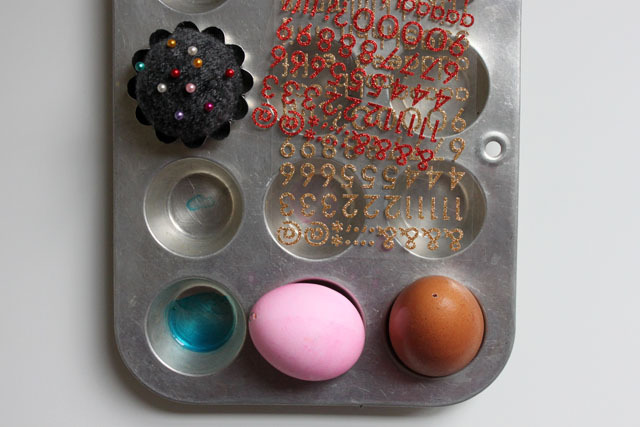 I made some simple Easter eggs this year with pigment and glitter letter stickers. 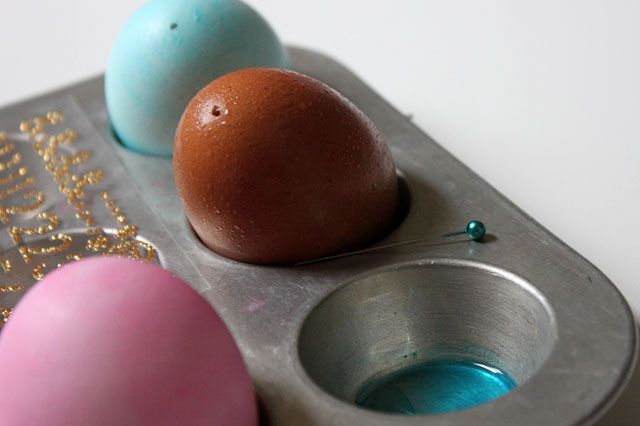 Growing up, we always “blew out” the contents of the eggs (so we could make egg sandwiches) before dyeing them. 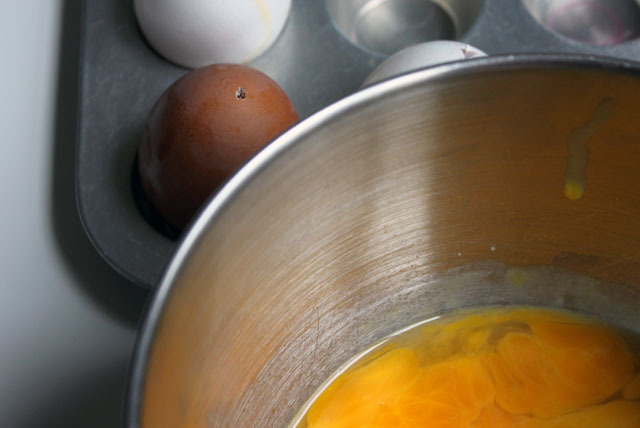 It was only a few years ago that I had even heard of people hard boiling their Easter eggs (is that what you do?). I do enjoy a good pickled egg. Anyhow, I like how delicate and weightless the egg shell is once it has been emptied. This year I made french toast with the empties! 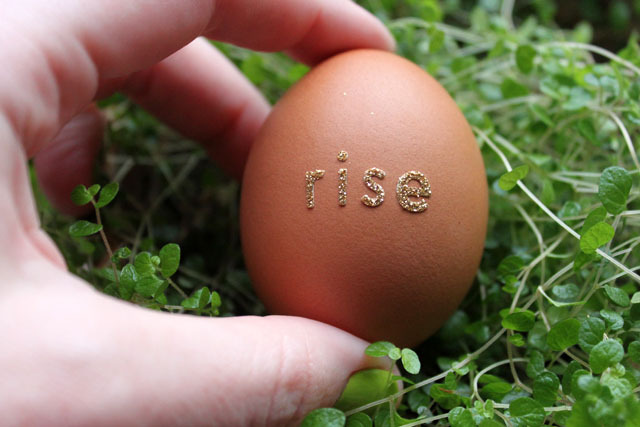 The more I look at the words “rise” and “shine,” the more I like them. At once, they can be simple and profound. Such renewal in nature this time of year here; it is my same hope for all of the people waking up out there. We always hardboiled because we were too clumsy to be trusted with anything quite so delicate as what you’ve managed. Lovely stuff! i am totally going to try this with the boys. 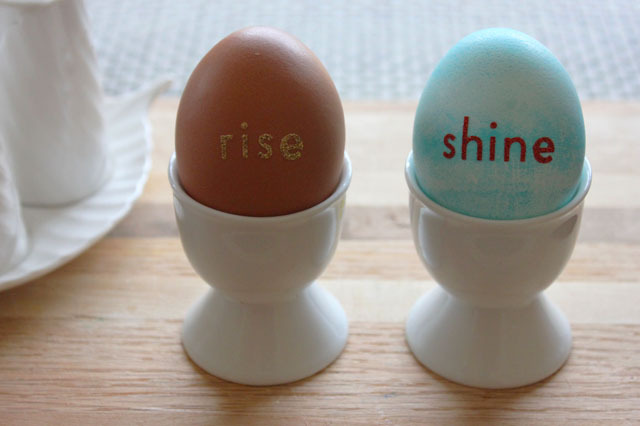 (we’re hard boilers too) whats the fun in cute little eggs that have to sit in the fridge?! yes, just pace yourself on the blowing! 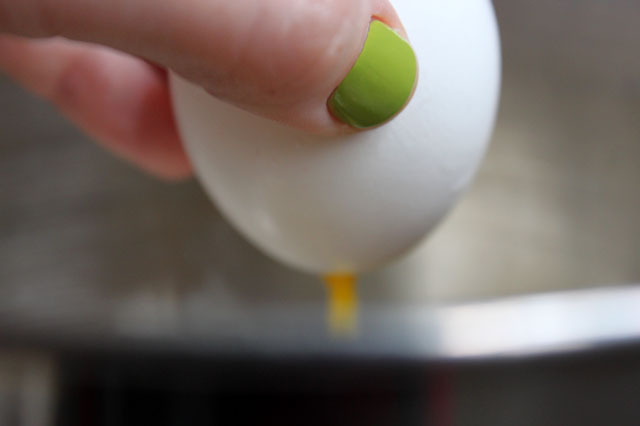 no need for headaches or light-headedness during egg activities. I was looking for something like this!! ha I got an idea for easter!! Thank you for shaing brilliant idea! love it! Yep, we always hard boiled them. Same family different ways of doing Easter eggs! really?! is it possible this tradition came from my dad’s side… I will ask! Hope you didn’t get a headache from blowing out the eggs!